Mandy and Kirk in Red Bull athlete training camp. The PFI Breath-Hold Surf Survival Course is specially designed for big-wave surfers, kayakers, and other aquatic specialists to not only learn basic breath-hold skills, but also that of breath-hold propulsion, safety and problem management, and basic life support skills when training in remote areas. Develop breathing techniques for when you have minutes to prep for a breath-hold and for when you only have a moment before a wave comes and you’re underwater. Feel contractions and learn to feel comfortable with that urge to breath or "air starvation" feeling. You’ll learn to understand the psychology of stress and also the physiological responses that create it. Learn to better, or simply maintain, valuable breath-hold and comfort skills to survive a 60-foot fall off a big wave or a drop off a waterfall in your kayak. You’ll partner up for safe and effective training as maintenance during the down-season or in preparation for that extreme adventure just around the corner. Download and review the PFI medical form. If you say YES to any questions, you need to get a doctor's approval to take part in the course. 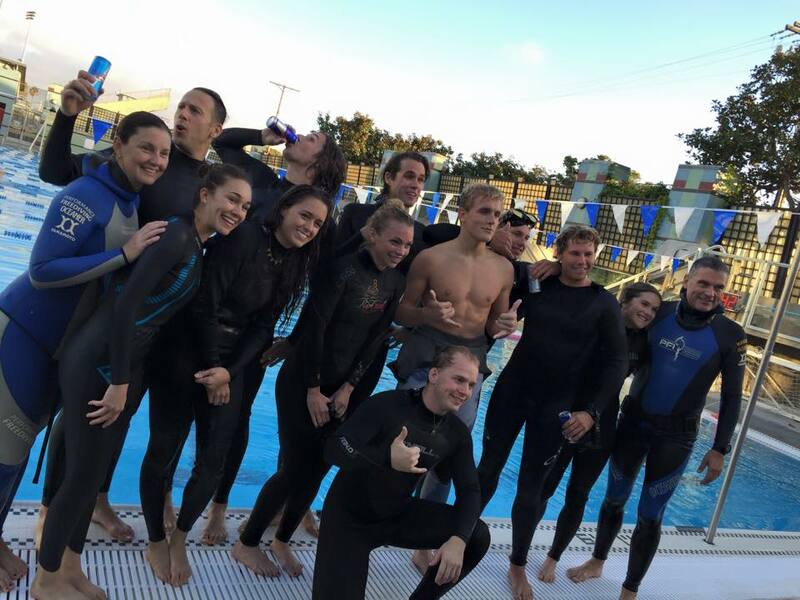 Email info@performancefreediving.com if you have any questions about the medical form. For this course, each student is responsible for bringing his or her own equipment. If a boat is required for open water sessions at your location, a boat fee may be required in addition to the course tuition. This fee, if applicable, will be described on specific course location pages.